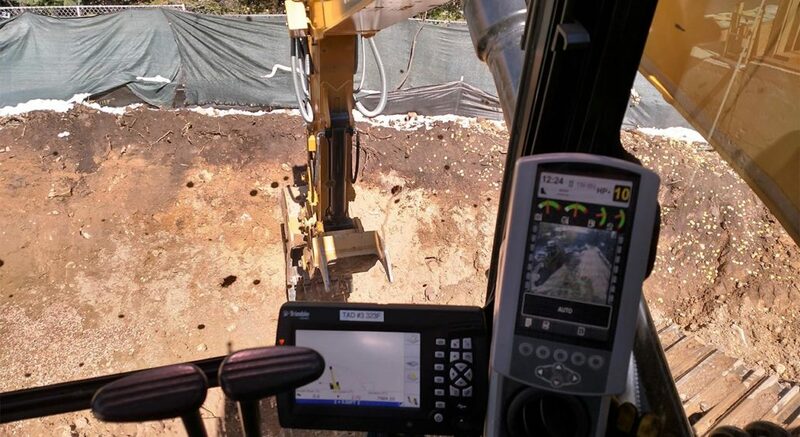 Software is used by the excavation contractors to determine the best course of action for the work that needs to be done. To have a clear idea of what the work is, they use the software to create the best layout of the work. From there, the software generates not only the look and feel of the job space, but it can also create the invoice and determined space that is needing to be graded, filled, lifted, etc. There are several types of excavator software including ComputerEase, a company that offers software to track trucks, equipment and more. There is even software to handle billing, time sheets, documents and job costs that excavation crews must have on hand to provide accurate rates to consumers. When it comes to hiring an excavation contractor, make sure that they use this software to ensure that they’re doing the right job. This will calculate the entire plan, allowing you to see everything that is going to be done without having to guess how it is going to look. Additionally, this software is something that is usually only available to these professionals. This is for the simple fact that it is something that is not widely available to the public to use. When they use it, they put in the full details of the work that you need to have done. The program then auto-generates everything for them, giving them plans to work off so then they can finish the job. Once you consider the excavation contractors, then it is time to speak with them regarding your work. Ask to see the plans and have an estimate based on what the program says. This can be given to you through a print out. This also makes sure that they understand the logistics of the project that they are working on, which is something that is not necessarily easy to do with all projects. Want to get started on the excavation project you have? Fill out our form and we can contact you with the excavator contractors that are currently working in your area that you can connect with. Contractors Today is here to help!